Come on in May 10th to remind yourselves of a simpler time, huddled en masse trying to survive Snowmaggedon by drinking dark, boozy beers and eating hearty food because the local co-op ran out of turnips and kale. 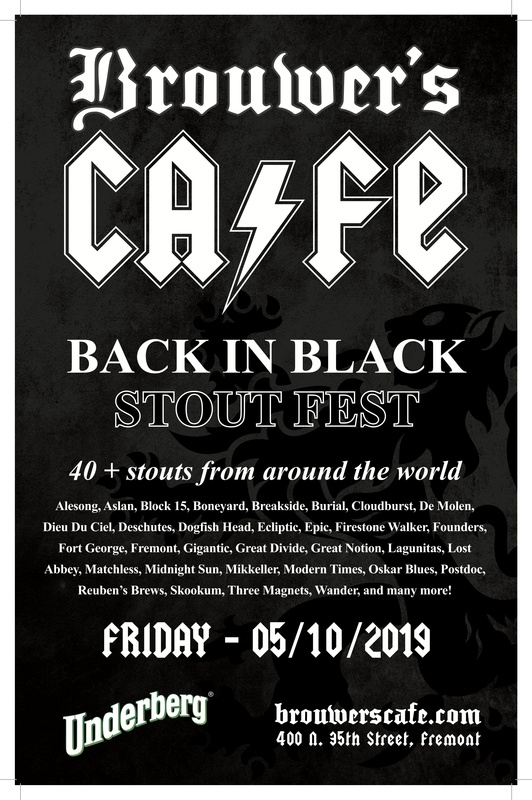 We’ll have stouts on stouts on stouts the entire weekend. Stop in, order some heavy beer and some heavier food, and forget about that big ball of fire in the sky; summer can wait.